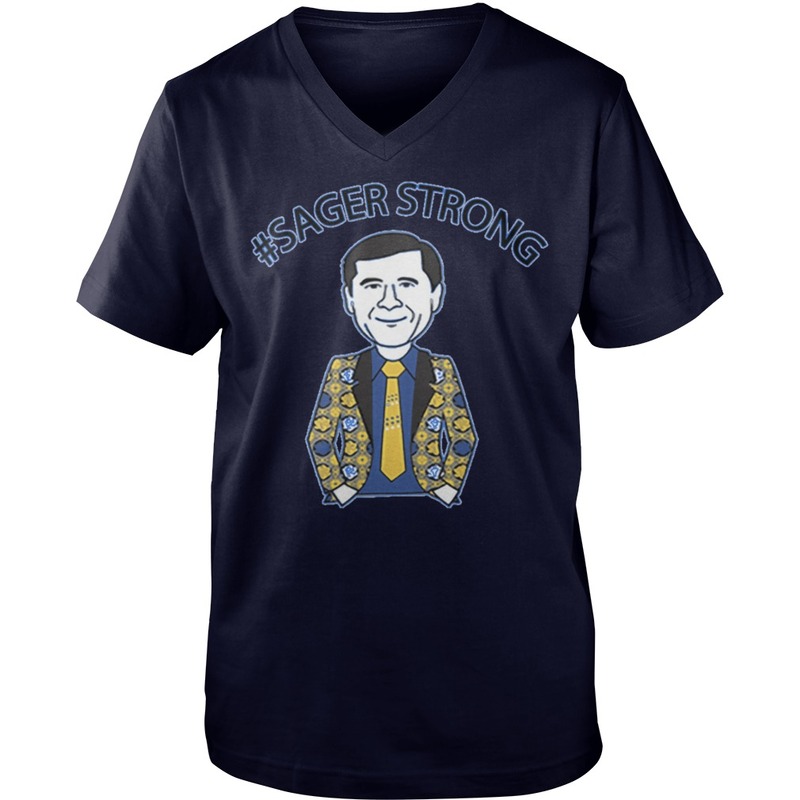 Nike has designed Craig Sager sneakers, that are as colorful as Sager’s outfits. 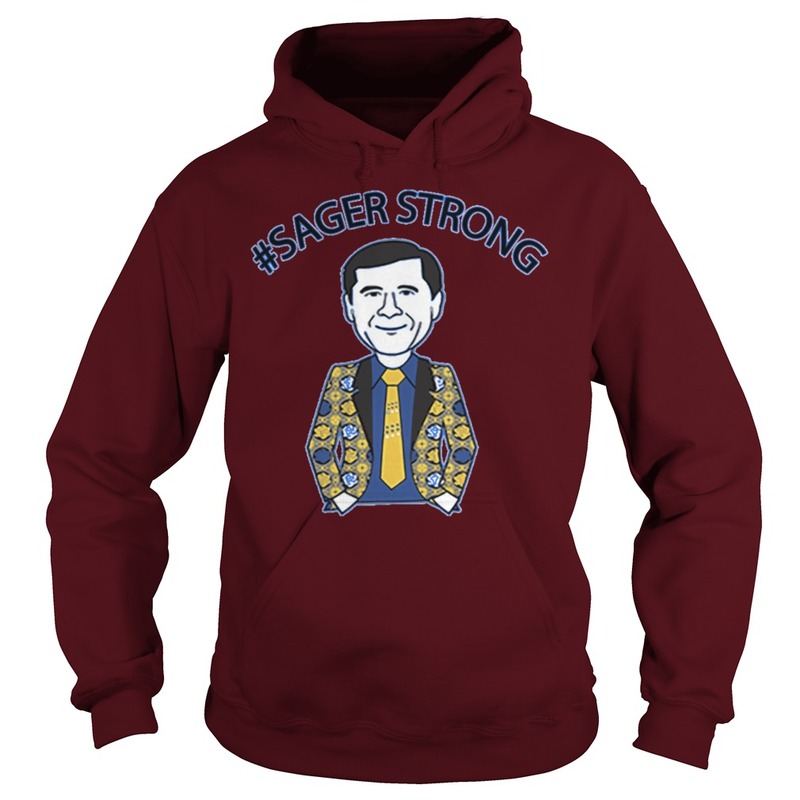 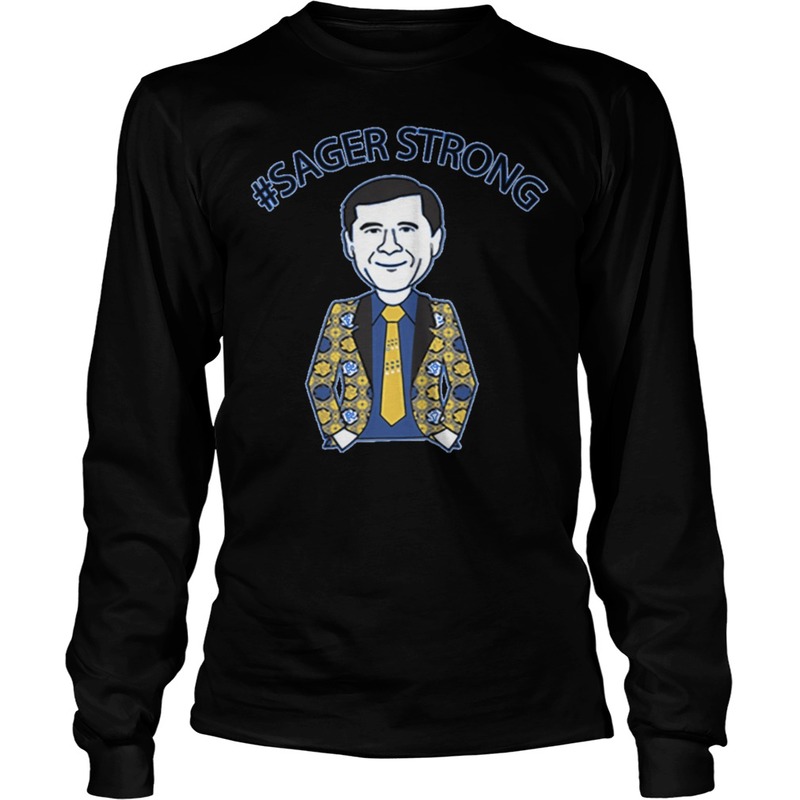 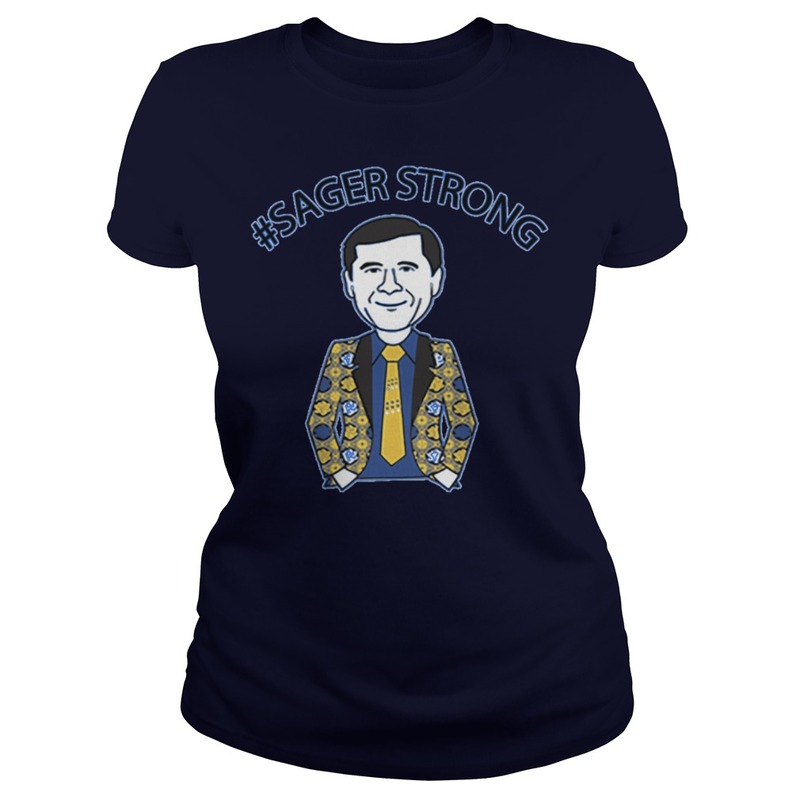 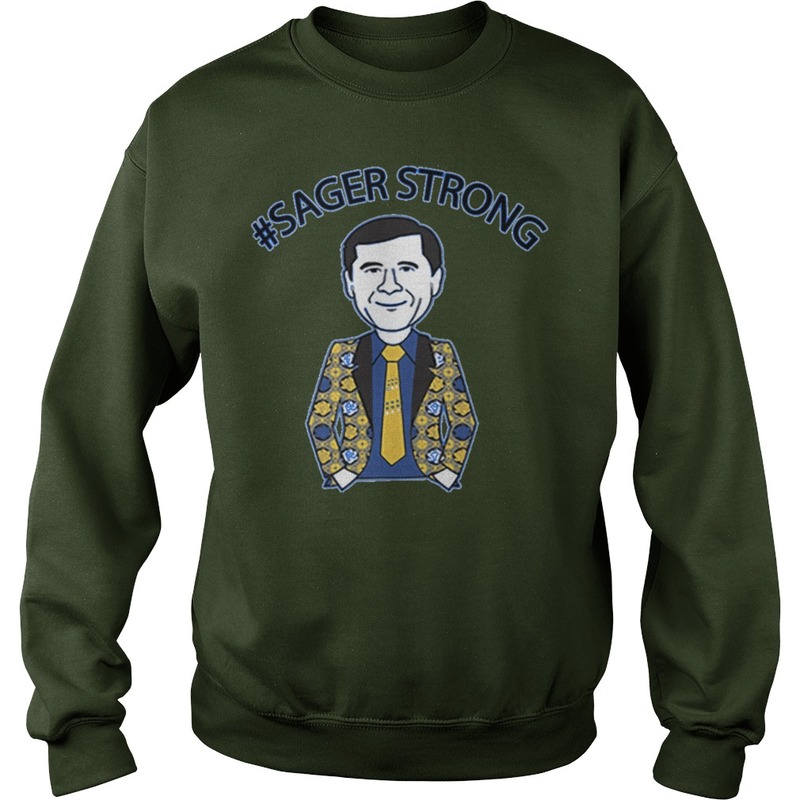 The Sager Strong Foundation also designed T-Shirts; the Warriors will show their support. 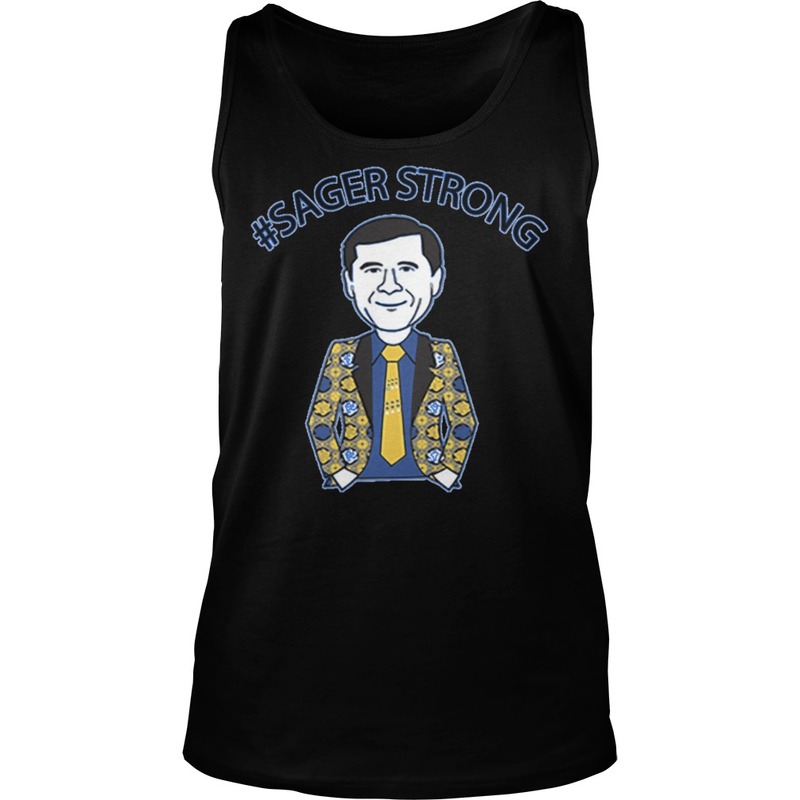 Craig Sager shirts will be given out to all fans in attendance for tonight’s season opener against the Spurs.